Foothill Place Apartments is conveniently located along the most coveted location in Salt Lake City. 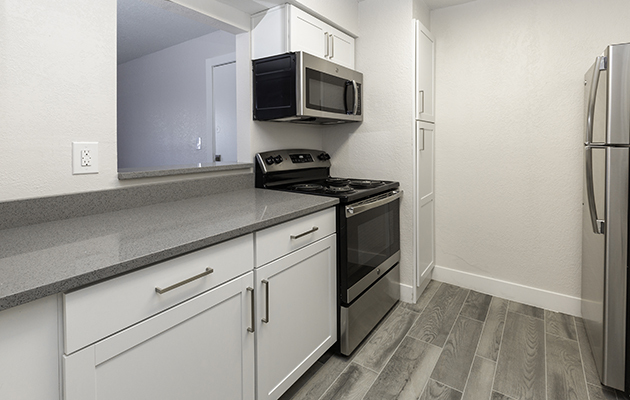 We offer a variety of large spacious 1 and 2 bedroom floor plans that includes stainless steel appliances and cherry wood cabinets. Newly remodeled apartment homes offer many upgrades that were designed with you in mind. Come enjoy one of our two resort style swimming pools or our year round outdoor jacuzzi We also offer a state-of-the-art fitness center with dry saunas. 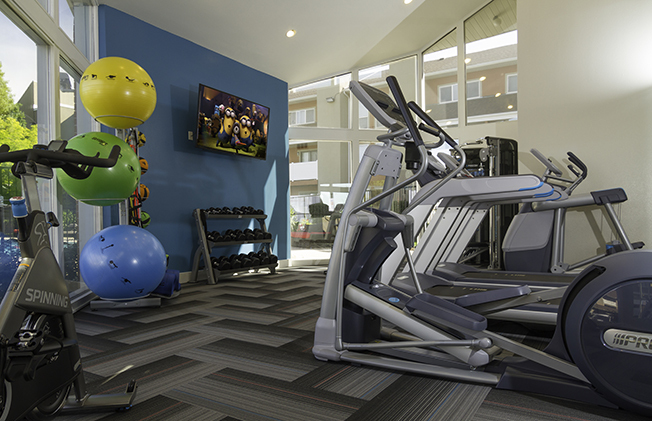 Come and reserve your new lifestyle today at Foothill Place Apartments! Great apartments separate themselves from others by their great amenities. Here, you’ll find elegant finishes combined with refined touches, all leading to both comfort and sophistication. You’ll find very quickly that staying in for the night at Foothill Place never looked more tempting.